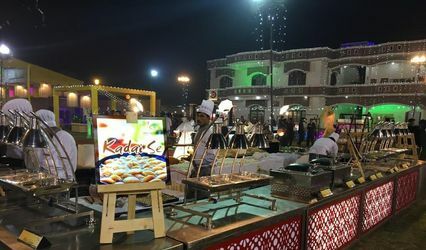 Maurya Caterers ARE YOU A VENDOR? 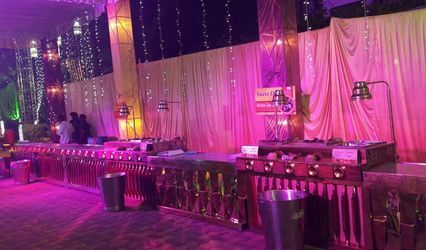 Maurya Caterers is a catering company based out of the city of the Nawabs, Lucknow and it is one of the most trusted catering services in the city. 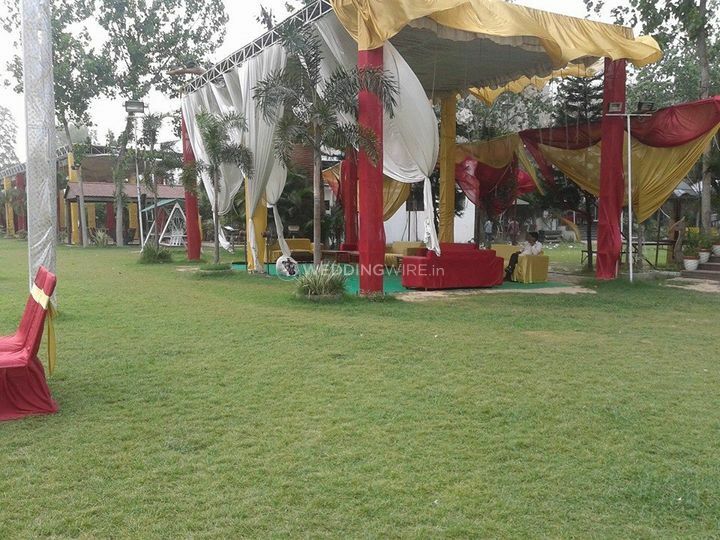 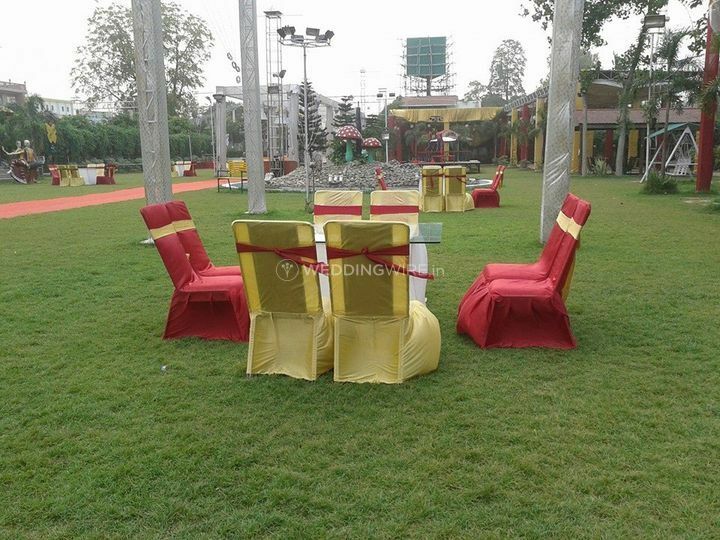 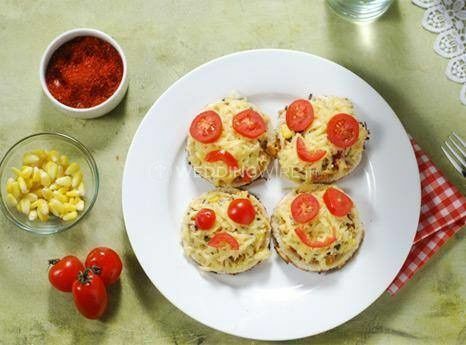 It has provided impeccable services to many clients who needed catering services for their special occasions. 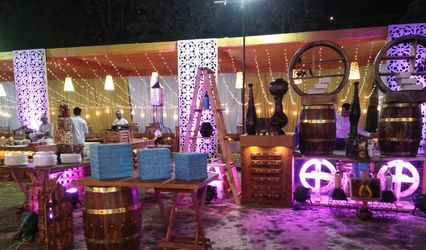 The wedding ceremony is one of the most significant celebrations of your life and you will put up the best of everything at the wedding to make it an unforgettable and grand event that will mark the beginning of a happily ever after story. 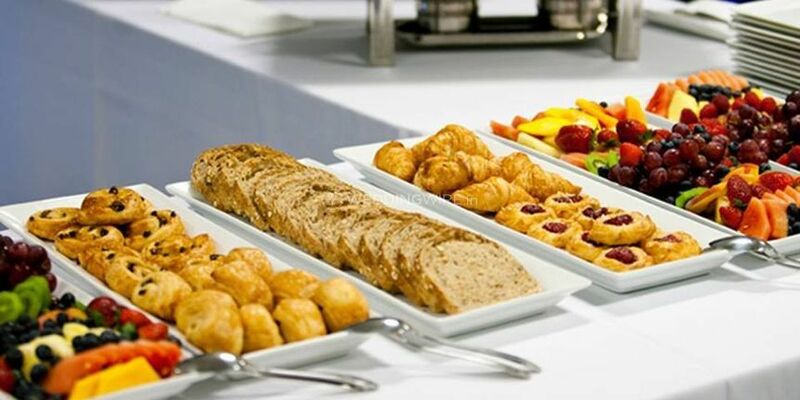 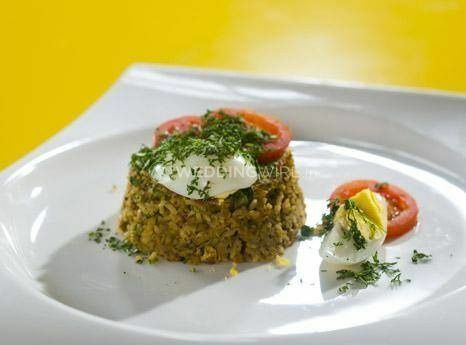 Food is one of the most important parts of any celebration and especially a happy one where you invite all your friends and family to come together and bless you and grace your big day and when they enjoy and be a part of your festivities, you can hire Maurya Caterers to take your guests on a gastronomical journey where your taste buds will be more than glad to taste the variety in the cuisines.